Working in downtown Wichita, Kansas puts your business in an exciting part of the city with plenty of attractions nearby. 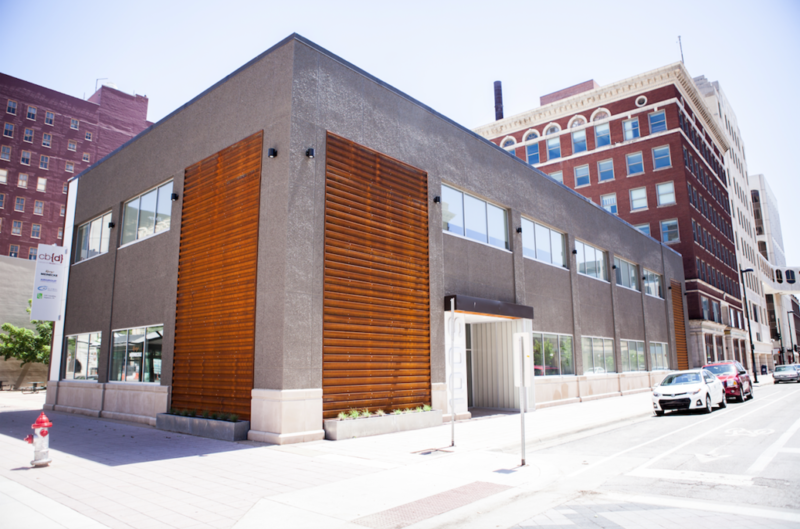 At Bokeh Development, we have a number of unique downtown Wichita commercial spaces available. If you are searching for commercial work spaces for rent, Bokeh Development has commercial development in downtown Wichita, including CorTen, The LUX, Zelman Lofts, and The Renfro. We can help you create the perfect commercial space, no matter your business. Our Wichita, Kansas commercial spaces can be customized for your needs. If you are looking to open up a restaurant, our downtown Wichita commercial spaces are just a short walk away from a number of entertainment venues. If you need an office space, your employees can experience working in the hustle and bustle of the city with plenty of lunch options close by. Bokeh Development has downtown commercial spaces for lease, so don’t hesitate to contact us for more information. We would be happy talk more about making one of our downtown Wichita commercial spaces the new home for your business!